The Management Cycle, enabled by EPM video. 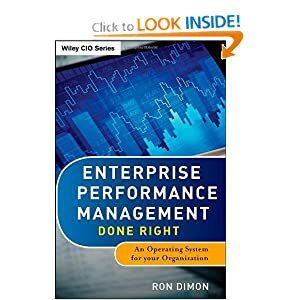 Interview with Oracle on Enterprise Performance Management as an entire process, with data relationship management in the middle. Radio Interview with OAUG – an overview of my book.